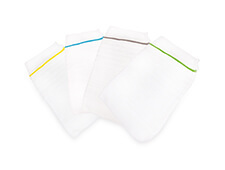 Leg bags and drainable night bags can be used for up to 7 days as recommended by the Department of Health. If a bag becomes damaged or soiled, you should change it sooner. After use, leg bags and night drainage bags should be emptied and wrapped in newspaper or a plastic carrier bag and disposed of in your household waste. Do not burn, incinerate or flush down the toilet. All Flexicare leg bags and night drainage bags are available on prescription. You will need to get the prescription from your Doctor or your District Nurse. Additional leg straps are also available separately on prescription. Once you have your prescription, take it to your local pharmacist who will get the products for you. Store your bags in a cool dry place away from direct sunlight. Before and after attending to your leg bag or night drainage bag you should thoroughly wash your hands with warm soapy water and dry them on a clean hand towel. This will reduce the risk of bacteria getting into your leg bag and catheter. What is a Drainage Bag? What is a Catheter Valve? Our urology range is rebranding, keeping the same great features and adding a few more! 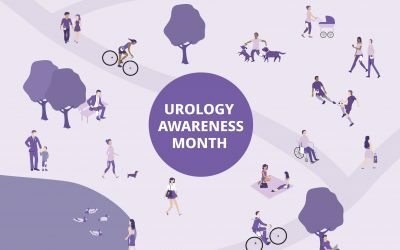 To celebrate urology awareness month we will be updating you on our new branding, product development and sharing helpful information throughout September. 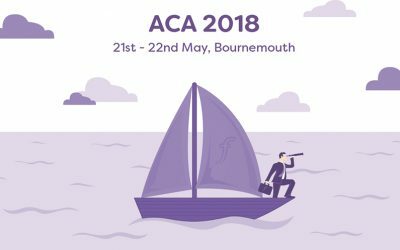 Come see us at Association for Continence Advice (ACA 2018). We will be exhibiting at Stand 19, May 21st – 22nd. 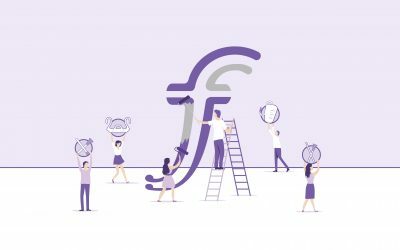 Flexicare has a wide selection of products available to help you maintain an active, healthy lifestyle.